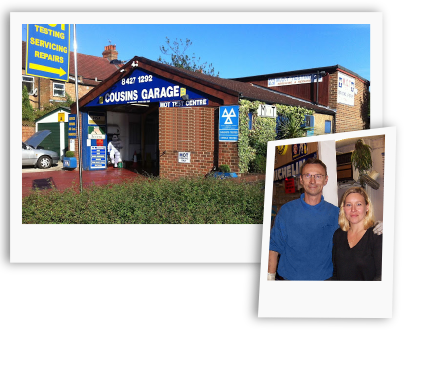 Car mechanic in Harrow Cousins Garage was Established in 1969 by David & Susan Mellers. 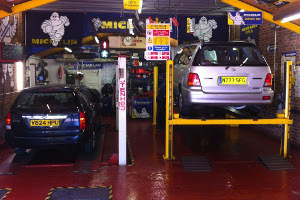 It has developed into a popular MOT Testing and Service Station. 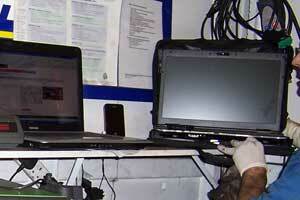 Second generation Guy & Christine Mellers have continued on and invested in the technology needed for todays vehicles. MOT £35, book now! Repairs, Service, Welding We have up-to-date vehicle data and specs for all new generation vehicles and are capable of carrying out dealer level servicing for new vehicles in accordance with the manufacturer. Book Service! 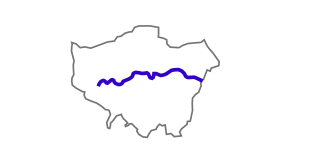 42+ years Cousins Garage Cousins garage was started by the Cousins brothers in 1928 as a taxi firm. Repairers Susan & David Mellers took over in 1969 as general vehicle repair. 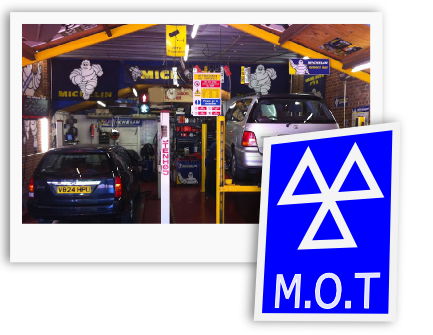 We became an mot testing station in 1998. 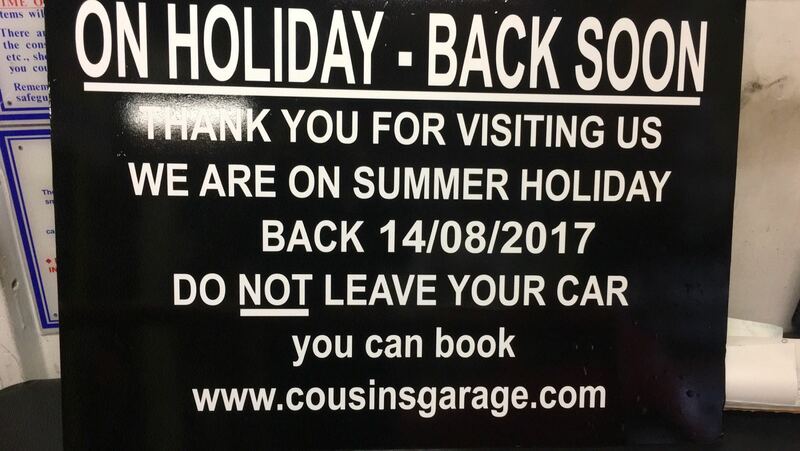 MOT £35, Book NOW! 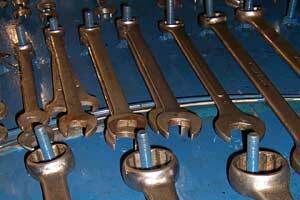 We are second generation car mechanics who have worked on most brands of vehicles. Car aficionados? That's us. We love cars and we love our garage. We handle your vehicle with uttermost respect. We discuss every work that needs to be done. Good repair cost estimation comes only from great experience. Our service doesn't spoil your service book.Our service is guaranteed and your warranty will not be affected. Modern vehicles need modern equipment. 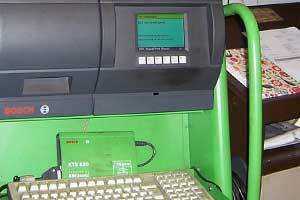 We have invested on the latest diagnostic technology. We manage our back-office efficiently to ensure maximum customer satisfaction and professionalism. We are a VOSA approved MOT test centre and provide car servicing and car repairs for all types of vehicles. 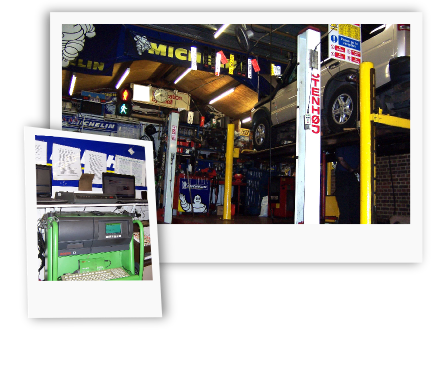 Our MOT is just £35 and we offer a free retest within 10 days. You can book your MOT online. We won't ask for a credit card. No obligations. We offer dealership level servicing and use only high quality lubricants and parts. Book your next service in advance. 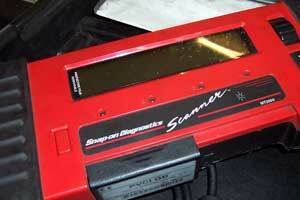 We use dealer level diagnostic equipment for a wide range of car makes. IDS (Integrated Diagnostic Software) is the dealer diagnostic software, which when combined with a genuine VCM interface, and laptop, provides full dealer level diagnostics and programming. From BOSCH Tech 2 and KTS to ESI. If there is a problem, we'll find it. BMW, Mercedes, Lexus, Asian, European cars, GM, Saab, Ford, Mazda, Landrover and Jaguar dealer tools. We are equiped with Lexia, Peugeot Planet and snap on scanner to provide dearler level servicing for Citroean and Peugeot cars. Also here you will find vcds for VW, SEAT, SKODA, AUDI. 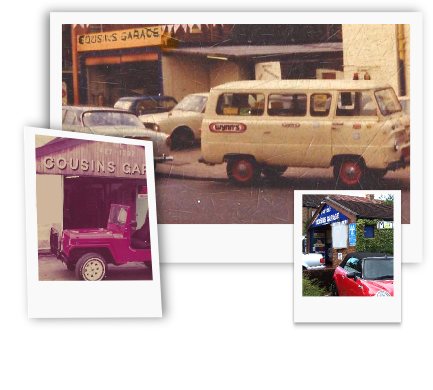 Cousins garage was started by the cousins brothers in 1928 as a taxi firm and repairers Susan & David Mellers took over in 1969 as general repair and became an MOT testing station in 1998. Second generation Guy & Christine mellers have brought the garage forward and moving with up to date technoligy and high VOSA testing standards.